Here's a sneak peek at two of the new Hallmark Keepsake Ornaments that will be coming out this October! 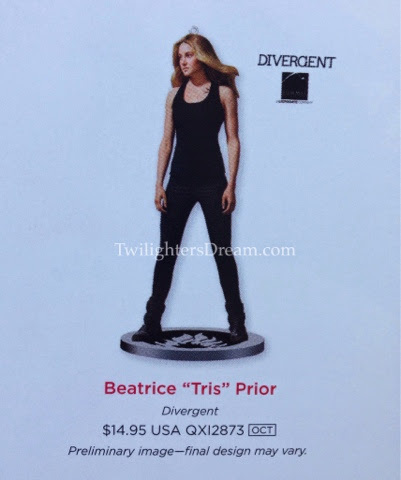 Everyone's favorite snowman "OLAF" from Disney's Frozen and "Tris" the heroine from Summit's most recent release Divergent! Both ornaments will retail for $14.95 and will be available at Ornament Debut beginning Saturday, October 4, 2014. 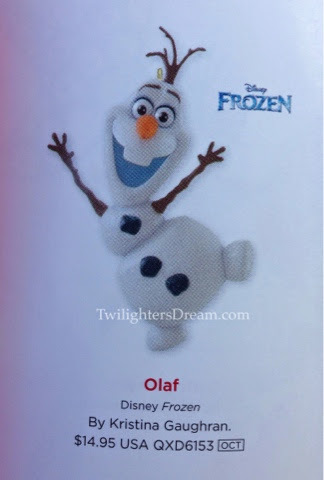 Update: A Frozen "Elsa" Ornament was added to the collection and announced on April 1. Check it out. Be sure to check with your local Hallmark store to see if you need to get your name on a list for the Elsa ornament. I've heard she'll be limited and is expected to sell out quickly.